Hung G. Ta is the founder and managing director of HGT Law. Prior to starting the firm, Mr. Ta practiced as a litigation attorney for more than eleven years at the law firms of Milbank Tweed Hadley & McCloy LLP and Grant & Eisenhofer P.A. Before that, Mr. Ta clerked with the Honorable Justice Mary Gaudron of the High Court of Australia. Mr. Ta’s practice focuses on helping investors recover losses as a result of misconduct such as: securities fraud; breaches of fiduciary duty by corporate directors and officers and other corporate governance violations; breach of contract; and business torts. On behalf of foreign and U.S. institutional and individual investors, Mr. Ta has litigated and settled many cases involving allegations of securities fraud. These cases include both class actions and direct, opt-out actions. See e.g., In re Shuffle Master, Inc. Sec. Litig. ; In re Am. Dental Partners, Inc. Sec. Litig. ; Bölling, et al. v. Dendreon Corp., et al. ; Colonial First State Inv. Ltd. v. Valeant Pharm. Int’l, Inc., et al. In addition, Mr. Ta has litigated significant cases alleging breaches of fiduciary duty by corporate directors and officers, such as In re Del Monte Foods Co. Shareholder Litig., in which the Delaware Chancery Court issued a landmark opinion upholding the need for corporate advisors to disclose their conflicts of interest and for boards to oversee their advisors. Mr. Ta has brought claims under Delaware law against boards of directors and officers for failure to discharge their duty of oversight (Kocen v. Chopra, et al. ; Steinberg v. Bryant, et al.). Mr. Ta has also investigated and brought shareholder derivative actions challenging other significant corporate governance abuses, such as related party transactions between companies and their controlling shareholders/ directors/ officers (Reynolds v. Dow Chemical Co.; Burbrink v. Campbell, et al. ), the award of excessive compensation and the failure by boards to adequately disclose executive perquisites. Mr. Ta has represented clients in numerous other general commercial litigation contexts, including litigating claims of a former CEO against his company for breach of an employment contract (Kohl v. Trans High Corporation); and litigating claims on behalf of a hedge for professional malpractice against a major accounting firm (GoldenTree Asset Management LP v. BDO Seidman LLP); litigating claims for malpractice against a law firm in connection with a real estate transaction; and litigating claims for securities fraud against an oil and gas exploration company arising from the participation by a hedge fund in a gas drilling program. University of New South Wales, LL.B. University of New South Wales, B.Com. 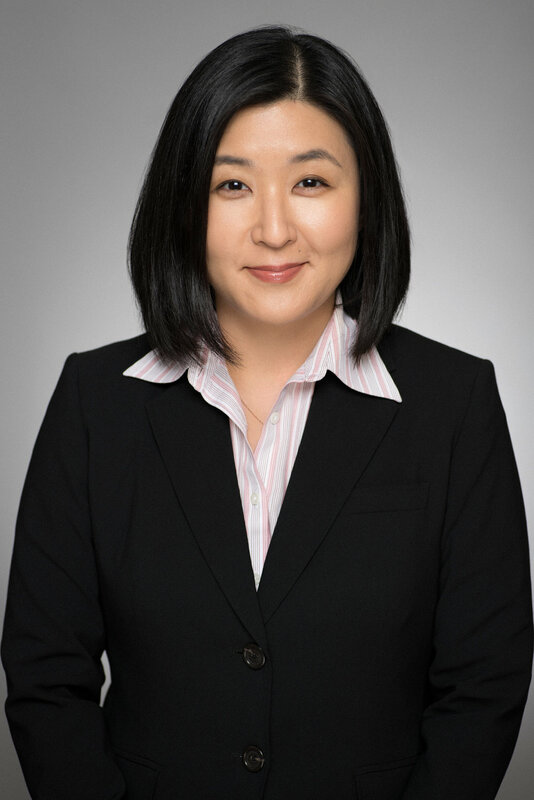 JooYun Kim is a senior counsel and practices in general commercial litigation, securities litigation and corporate governance. Ms. Kim has litigated and settled cases on behalf of investors in opt-out securities fraud actions, and derivative actions for breaches of fiduciary duties. Ms. Kim has also represented clients in commercial disputes involving breaches of contract and fraud. a foreign attorney in successfully defending a legal malpractice action through a bench trial and appeal to the Second Circuit. Prior to Fox Horan & Camerini, Ms. Kim was a litigation associate at Milbank Tweed Hadley & McCloy LLP where she focused on securities fraud matters and other complex commercial litigation cases, including the representation of investment advisers, issuer companies, officers and directors, and an insurance company. 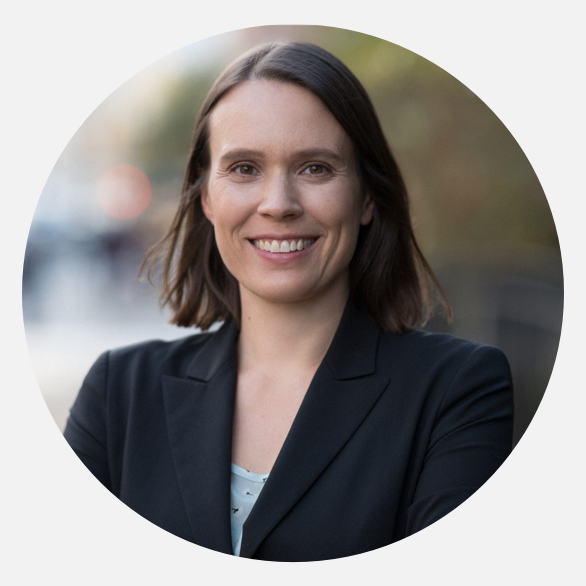 Natalia Williams is a senior counsel and practices in the areas of general commercial litigation, securities litigation and corporate governance. Prior to joining the firm, Ms. Williams was a litigation associate at Grant & Eisenhofer P.A. where she worked on cases involving violations of the securities laws, corporate governance matters, and class action litigation. Ms. Williams was part of the litigation teams on a number of prominent cases including In re Barnes & Noble Stockholders Derivative Litig. ; In re Alstom SA Sec. Litig. ; and In re Global Cash Access Holdings Sec. Litig. 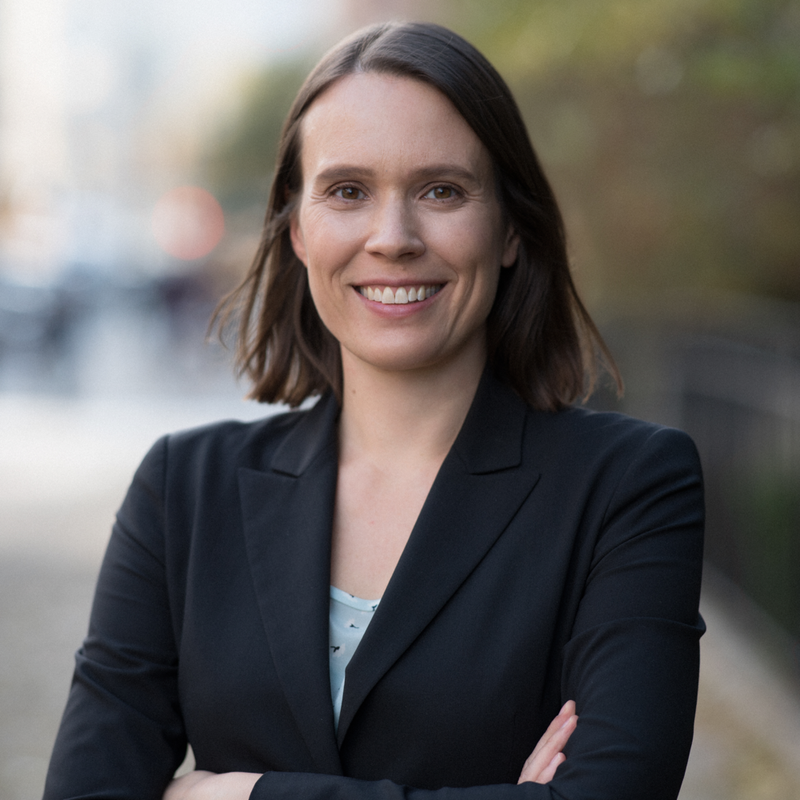 Ms. Williams began her career as an attorney at Legal Services of New York where she was a Senior Attorney in the Family Law division and handled trials in New York Supreme Court and Family Court. Ms. Williams is admitted to practice law in the State of New York. She is also admitted to practice law in the Southern District of New York and the Eastern District of New York. Ms. Williams earned her J.D. from New York University School of Law and following graduation received a Legal Fellowship at the United Nations Development Programme. She received her B.A. from Grinnell College. Mr. Ni is one of a handful of U.S. attorneys practicing complex commercial litigation, who is also fluent in Mandarin. Mr. Ni advises investors and companies in a variety of litigation and legal risk-management matters, with a particular expertise in securities litigation risk for cryptocurrency startups and listed companies. Prior to becoming of counsel to HGT Law, Mr. Ni was a litigator at Bernstein Litowitz Berger & Grossman LLP, the top shareholder rights law firm in the U.S., where he prosecuted numerous securities class actions against U.S. listed corporations on behalf of hedge fund and pension fund investors. These actions ranged across a multitude of industries, were before diverse jurisdictions throughout the U.S., and involved both domestic and international discovery. Earlier in his career, Mr. Ni also practiced as an associate in the litigation department of a major transnational law firm, where he participated in complex arbitrations before the International Chamber of Commerce (ICC) and World Bank Investment Treaty (ICSID) Tribunals, and in large-scale corporate investigations in several jurisdictions. Peter Chen is a regulatory and litigation lawyer with extensive experience in cryptocurrencies and financial regulation. He formerly practiced at a major transnational law firm. Peter joins HGT Law to prosecute cryptocurrency-related litigations on behalf of investors.